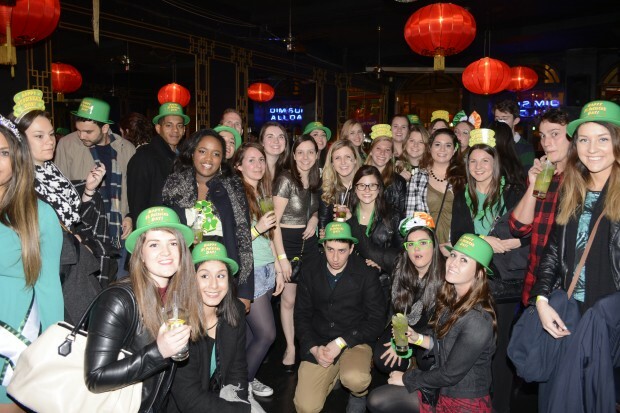 Join us for our St Patrick's Day Specials and get FREE Paddy's day party accessories. We are the REAL Shoreditch Pub Crawl - don't accept any imitations! Come and play beer pong with a pitcher of Guinness in a crazy green hat and see why we have a 5 star rating!